January 12, 2019 through April 8, 2019 Ask for us details! For complete details, call Peninsula Window Coverings at 231-223-7610. 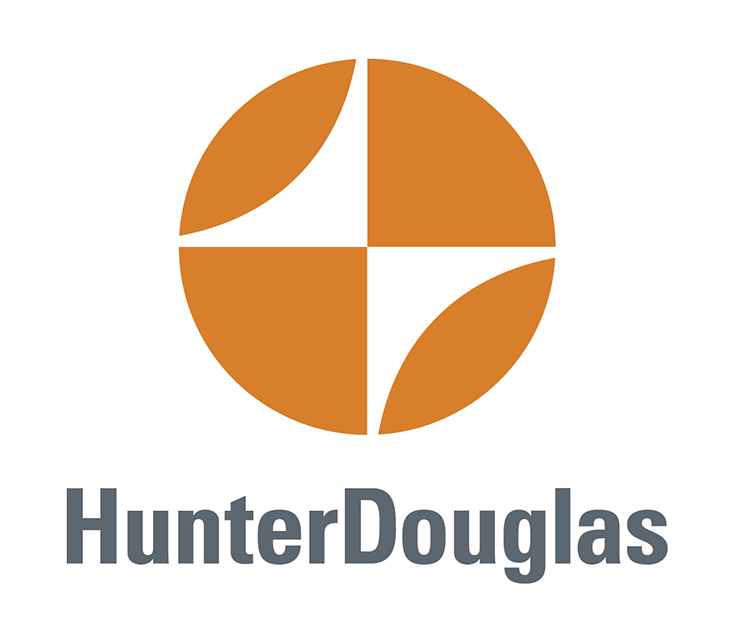 Your complete Hunter Douglas Window Fashions In-Home Shopping Consultant. Shop-At-Home with the most innovative displays and samples! Serving Northern Lower Michigan. 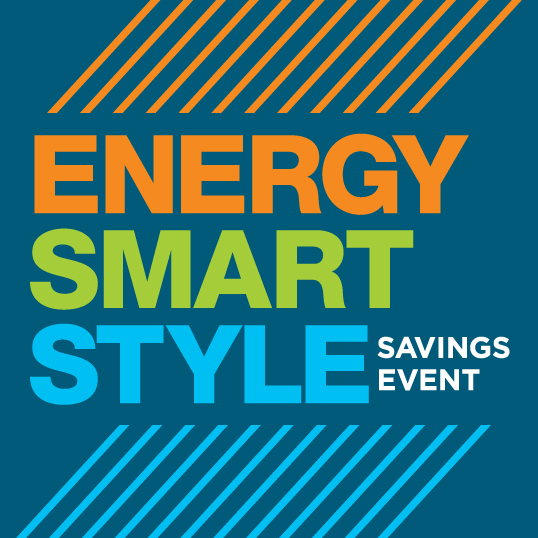 To Enjoy your Rebate Savings.CONTACT US to get started.